If you've thought about moving to the Poway area, then you might have already looked at some of the Poway homes for sale on the Poway CA real estate market. While there is no doubt that there are plenty of lovely Poway CA homes available, you also need to make sure that the community in which Poway real estate is located in is one that you can envision yourself living in for years to come. A Poway real estate agent can assist you with searching through real estate in Poway until you find Poway properties that fit your needs as well as your budget. Poway is located inside San Diego County, just north of San Diego. The community was originally unincorporated, but it finally became a city in 1980. It is referred to as "The City in the Country" even though it technically lies in the middle of San Diego County. Many artifacts have been discovered in the area, some of which include arrowheads, metates, grinding stones, spear points and pottery. There are also many pictographs located on many of Poway's boulders, suggesting the existence Diegueno presence early on. The Poway home buyer will be pleased with the many parks and recreational facilities in the area. Some of the parks in the area include North County Soccer Park, Old Poway Park, Blue Sky Ecological Reserve and many more. Amenities that you can expect the parks to possess include picnic pavilions, barbecue pits, walking trails, sporting fields and much more. 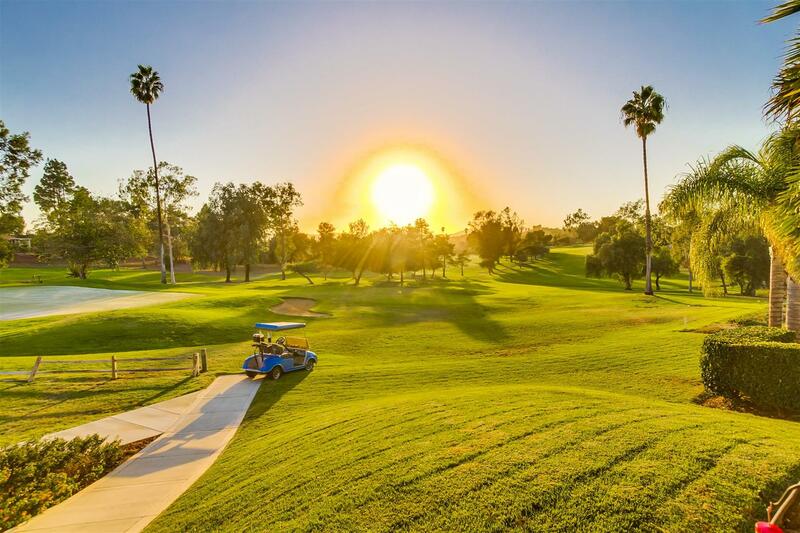 Any Poway realtor will also inform you of the many attractions and activities to be had in the area, so you never have to worry about having a lack of anything to do in your free time. Some of the most popular attractions in the area include the Blue Sky Ecological Reserve, Poway Midland Railroad, Miramar Reservoir, and countless others. 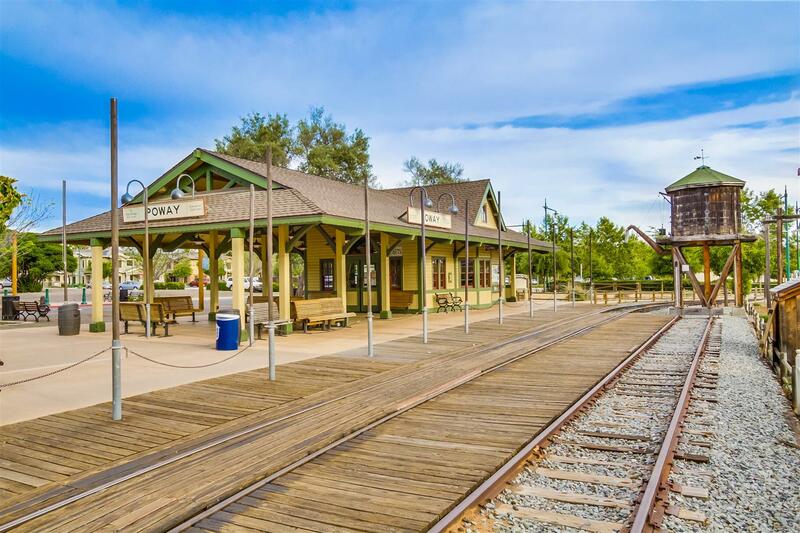 No matter whether you're looking for dining, entertainment or shopping, you're sure to find something to accommodate your in Poway. If you're wanting to move to a community where you can get involved in all that's going on, then Poway is the place for you. There is always something going on in the community. From book clubs to arts and crafts classes, there are many activities that you can partake in at Poway. See the calendar of events at this link: www.americantowns.com.